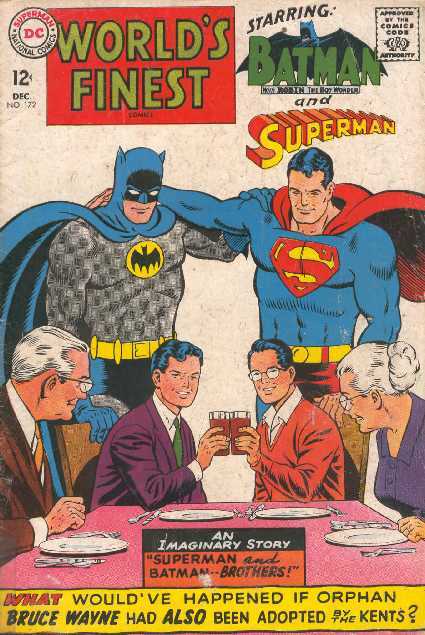 WORLD'S FINEST NO.172 (December 1967) Cover by Curt Swan & George Klein. "Superman and Batman Brothers" by Curt Swan & George Klein. (Cosmic Man).